Singles Night; held in the unique setting of Winchester Science Centre. Guests have the chance to enjoy canapés, a welcome drink, a planetarium show and a range of activities. 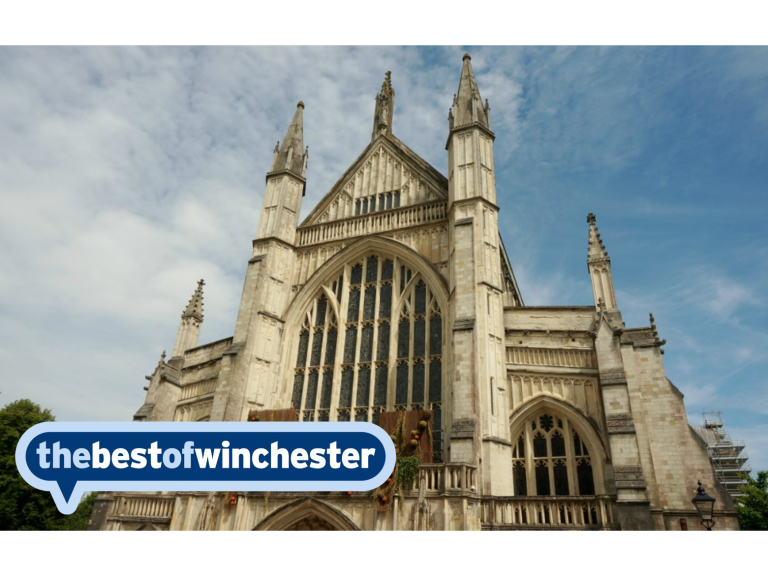 Winchester Real Ale & Cider Festival; We’ve got live music, food and some bloody good beer. Wickham table top sale; selling everything from clothes, toys, sweets, bric-a-brac, baby clothes, shoes, art, crafts, jewellery, books, electronics, pictures, ornaments, games and plants. The Pajama Game; The critically acclaimed, sparkling production of the Broadway smash hit musical. Tea at three; Join our monthly gatherings especially for older people and those on their own. Allsports Motor Club of Alresford; for people with an interest in veteran, vintage, classic cars and motor cycles.